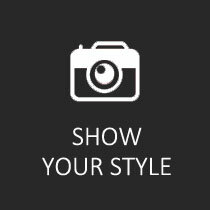 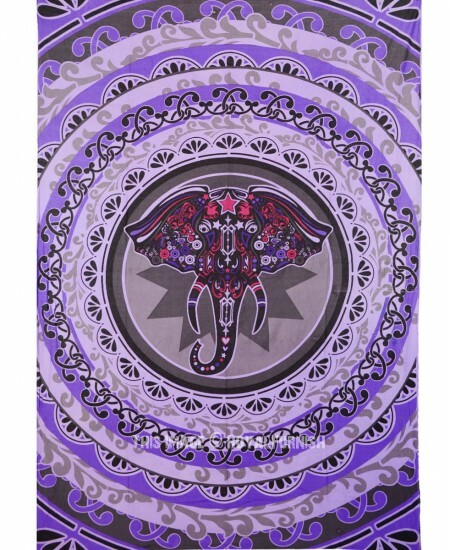 Bring a personal touch to your wall decor with this charming elephant face circle tapestry. This tapestry features hand-sewn finished edges and is lightweight enough to stay up on any wall. 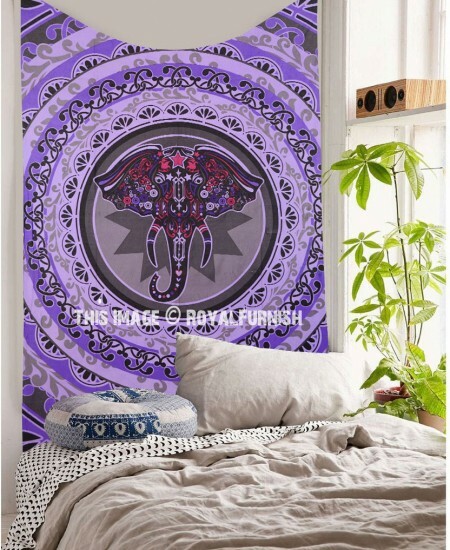 Featuring vivid colors and crisp lines, this highly unique and versatile tapestry is durable enough for both indoor and outdoor use. 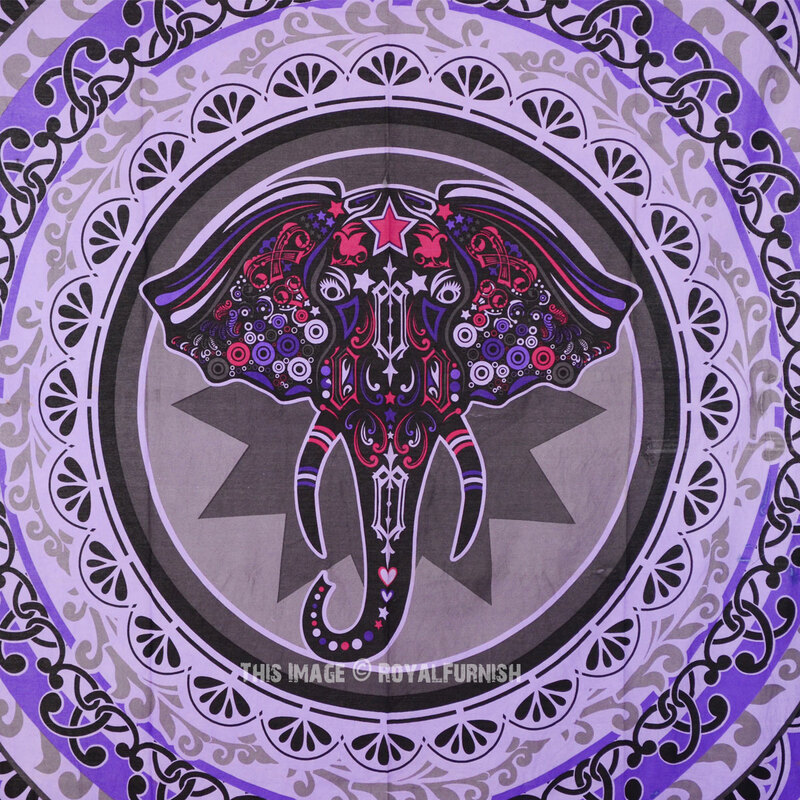 Machine washable for outdoor enthusiasts, with cold water on gentle cycle using mild detergent - tumble dry with low heat. 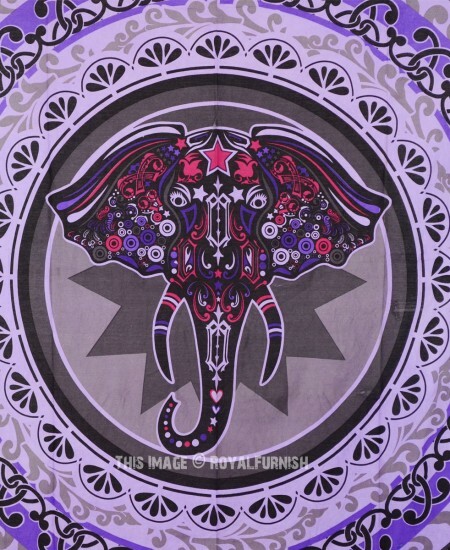 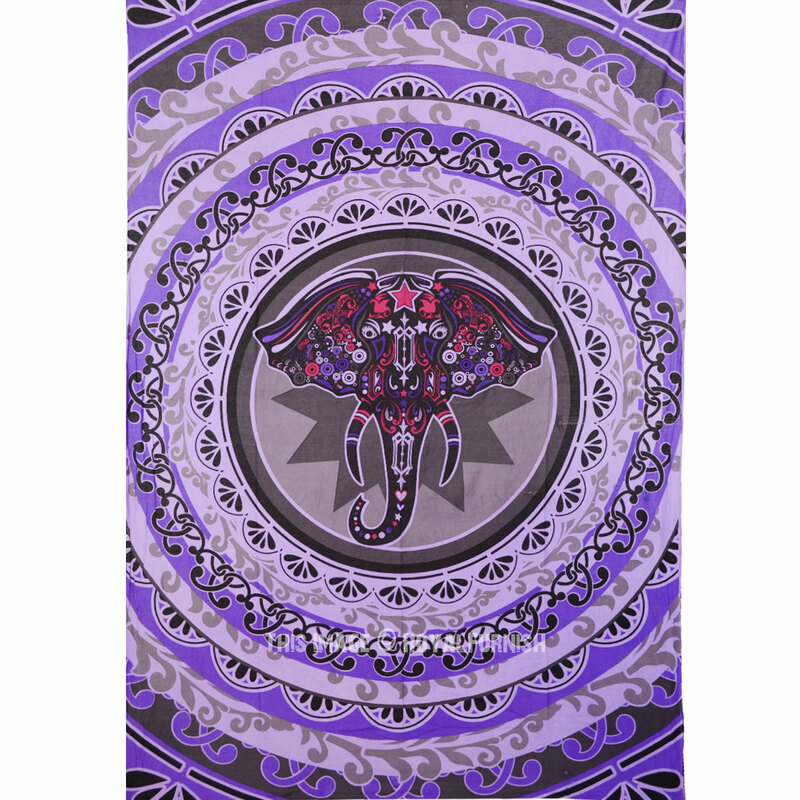 Small Purple Pink & Grey Elephant Face Circle Wall Tapestry added to the cart!